A very simple dram so don’t expect complexity in this one…It works as a simple treat or a starter before going to the single malts. 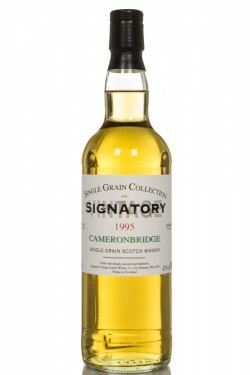 If I shall try some of the other whiskies from Cameronbridge from the Signatory Vintage range, I will go for some of those with some more age. I will give this 79/100 (19/20/20/20).